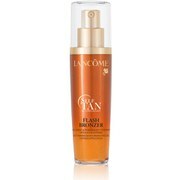 We have displayed the most relevant prices in the UK for facial tanner in Cosmetics & Skincare and Skincare including these related brands: FAKE BAKE, LANCOME, OLAY, SIMPLE, ELIZABETH ARDEN. To reduce the number of results for your facial tanner results on this page, you should use our sort, refine by category, find comparisons or even view Amazon products, or reduce the number of results by changing your product keyword at the top. Ultimately, your investigation should help you have the information you need to buy on these Cosmetics & Skincare products. PriceInspector has some new releases during your search for facial tanner amongst Cosmetics & Skincare merchants and our clever little engine will help you buy from the best stores including brands such as FAKE BAKE, LANCOME, OLAY, SIMPLE, ELIZABETH ARDEN. You should also read through our shopping editorials on Cosmetics & Skincare where we may have reviewed some of the latest releases on facial tanner. 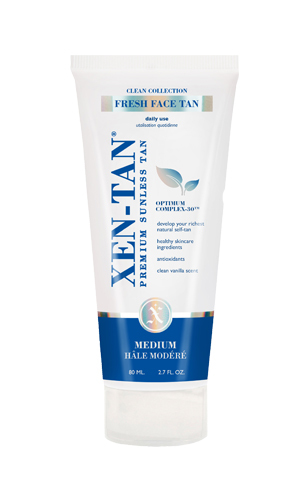 The listings on this page are incomparable so we don't compare prices, but we do find the best prices available from UK merchants - make sure you click on our Compared prices tab at the beginning of this page, where there might be comparisons on facial tanner. Our mission on PriceInspector is to remain totally independent - our prices for this facial tanner search does not include unfair positioning from any of our facial tanner listings, we simply display the best results possible. Some price checker sites enhance their products with sponsored sections that offer more commission for them, something that we will never do.